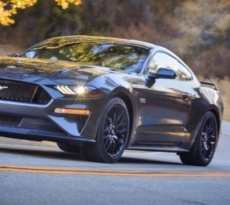 Ford Motor Company posted strong Mustang sales figures for the month of August 2018, after the company announced it has built more than 10 million Mustangs over the last 54 years. The company added 7,487 Mustangs to that number last month, representing a 35.3 percent gain over last August. 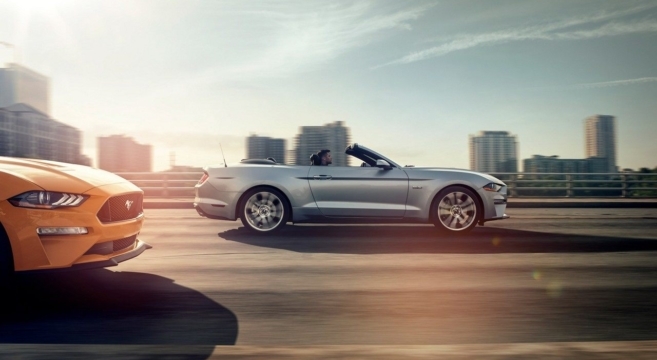 That brings the year-to-date sales figure to 55,849 Mustangs, as summer draws to a close. 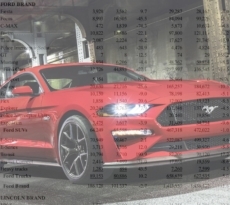 Check out the August 2018 Mustang sales figures inside.